When in London, we visited Kensington Palace. I am not one for museums and/or palaces, but this one I was actually looking forward to, seeing as they had two ongoing exhibitions that caught my attention. 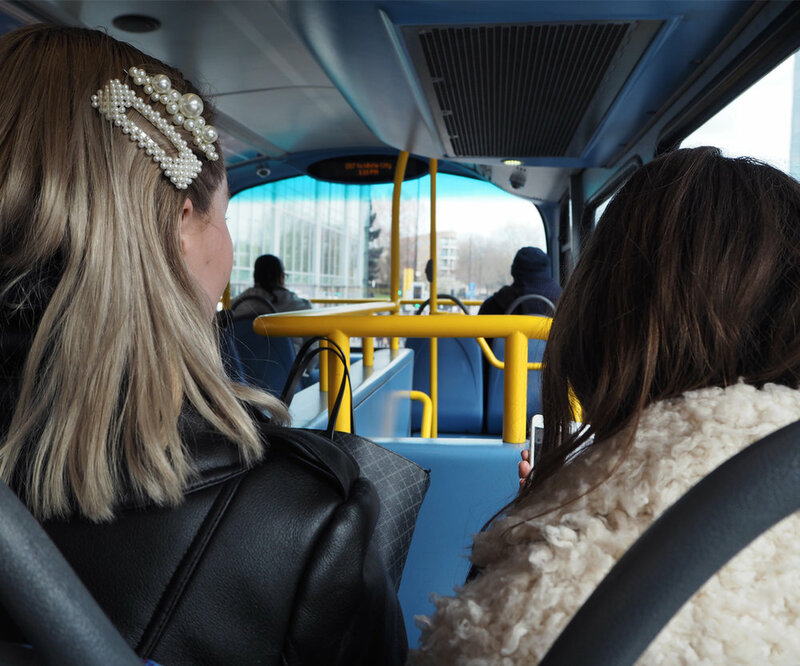 We jumped on a bus from Kew Gardens (oh the joy of riding a double decker people) and later switched to the tube to Lancaster Gate. 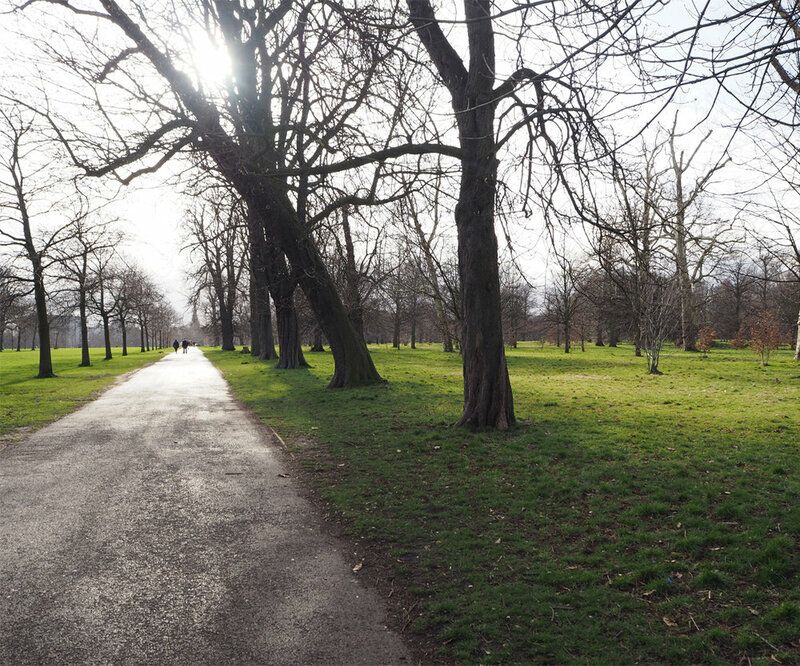 To get to the palace we walked through Kensington Gardens, a part of Hyde Park, and eventhough it was still a bit early, at least parts of it had turned green. And all the dogs running around made it even prettier. Before we entered we refilled our stomachs a bit in their small cafe/shop area. We wanted to sit outside, with a view of the park and The Sunken Garden, but sadly it was too cold. The first thing greeting us when we started our round inside the palace was what I had been very much looking forward too; Sketches by David Sassoon. A piece of Diana’s wardrobe, complimented by the orginal sketches was displayed on the wall, some even with handwritten comments by Diana herself added alongside her favorite designs. Not sure why, but I am truly fascinated by Diana. So badly wanted to buy the book “Diana: her fashion story” in the gift shop on our way out, but too much to carry. 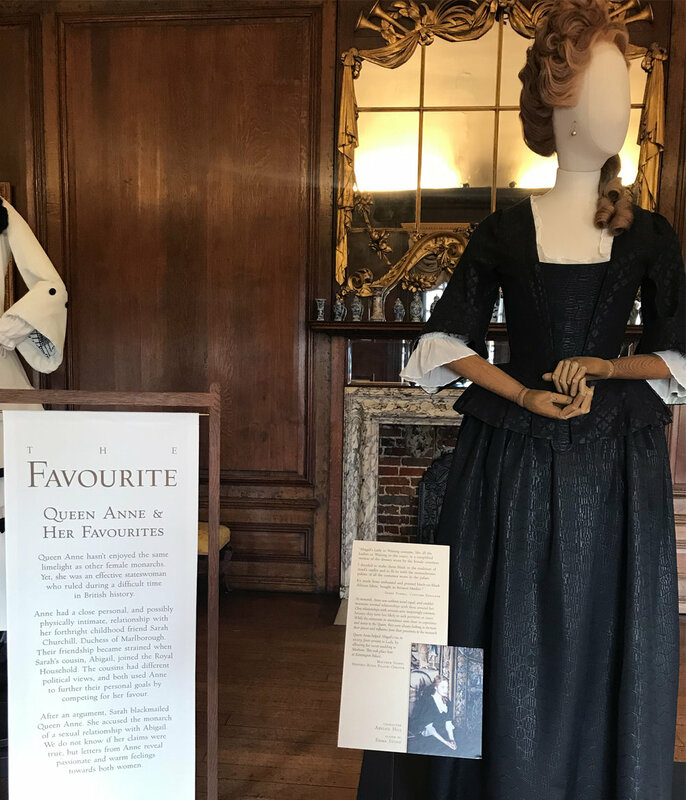 Next up was the display of the costumes from “The Favorite”. A movie exploring the relationships and power struggles of Queen Anne and two of her closest female attendants. Sadly I didn’t have the time to see the movie before the trip, but still fun to see. We also just walk around, soaking in the beauty of the palace. All so old, and so pretty. Fascinating if you ask me. We also headed out to The Sunken Garden, planted back in 1908, which had bloomed a little, but I guess it looks even better during spring or summer. Can warmly recommend a trip here next time your in London. The park itself is reason enough to visit.